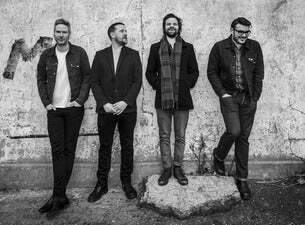 English post-punk band The Futureheads hail from Sunderland, consisting of Ross Millard, Barry Hyde, David “Jaff” Craig and Dave Hyde. The band got their name from the title of The Flaming Lips album Hit to Death in the Future Head and list the likes of Gang of Four, Devo, XTC, Wire and Fugazi as their influence. They’ll be embarking on a UK tour this May/June.